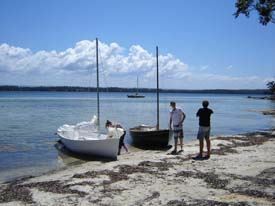 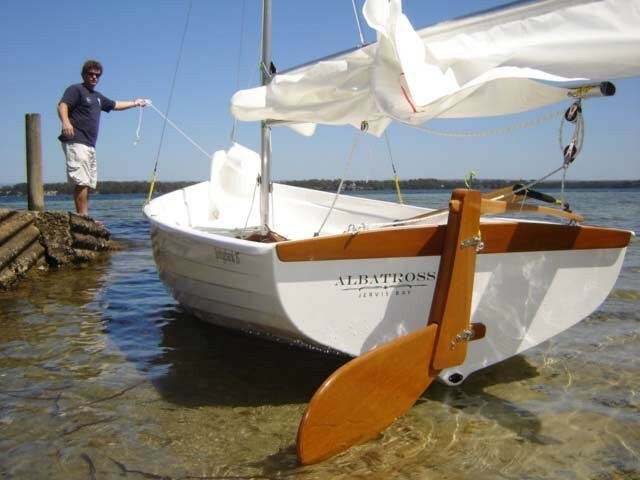 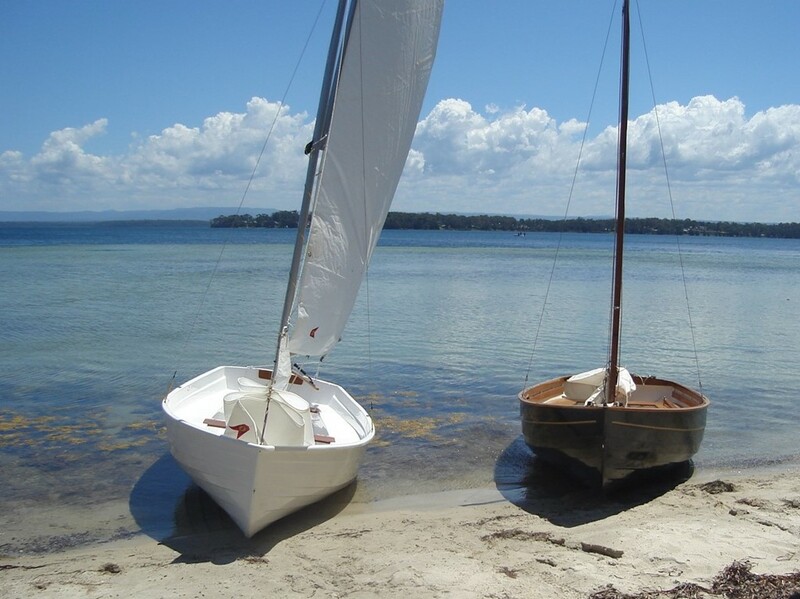 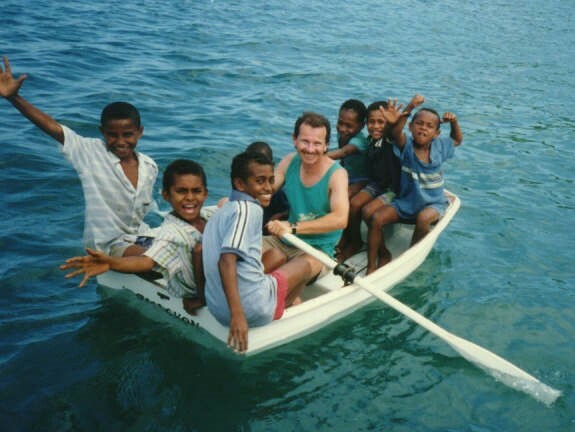 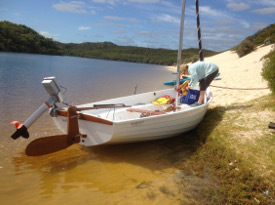 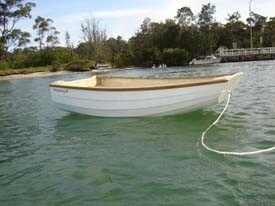 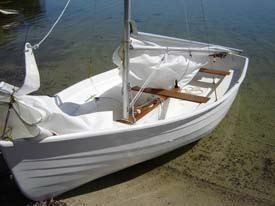 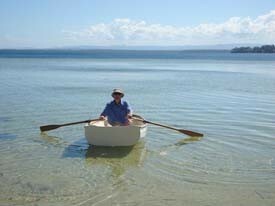 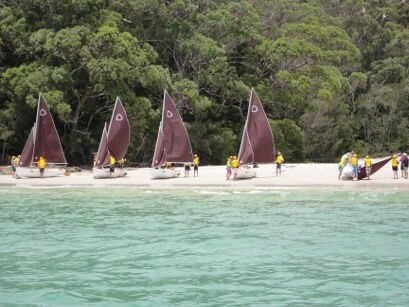 Classic small boats for adventure by Global Projects Yachting in Jervis Bay Australia - these classic dinghies have stood the test of time. 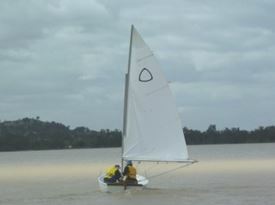 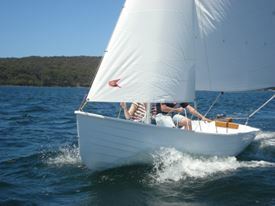 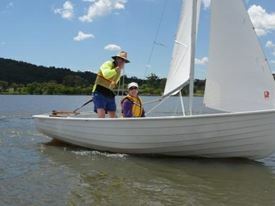 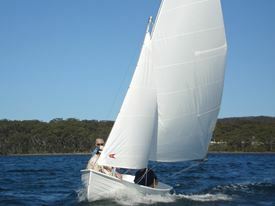 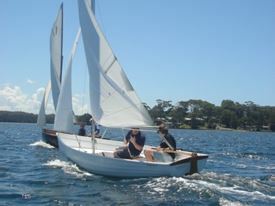 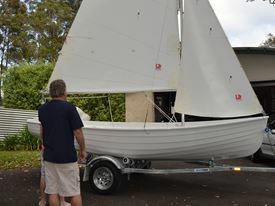 The Springbank 15' Australian designed and built daysailer proved popular in the 70's and 80's with good reputation for safe and fun family sailing. 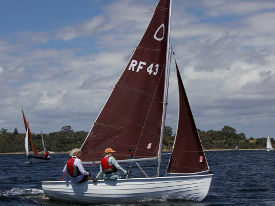 The current version gives a new lease of life to a great classic daysailer. 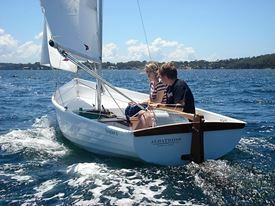 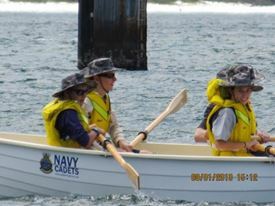 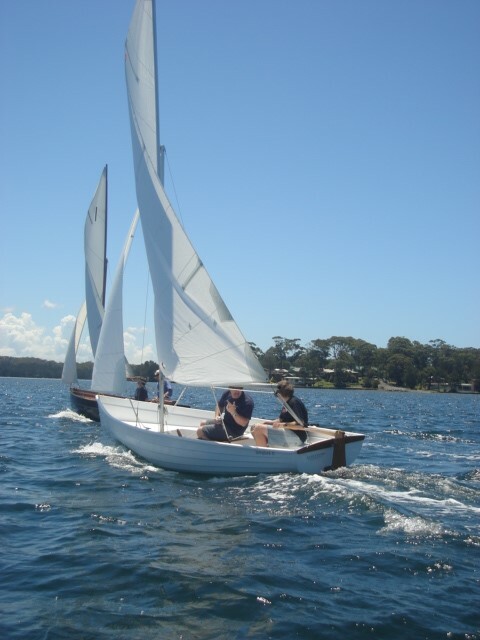 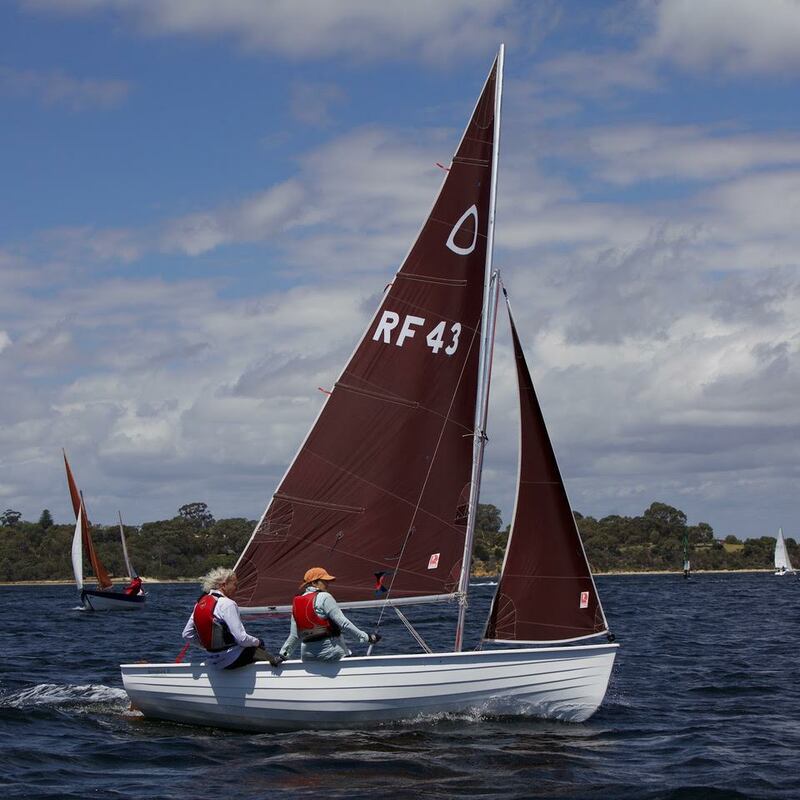 Since 2012 the Springbank 15' has been selected as the boat of choice for the Australian Navy Cadet Adventure sailing program. 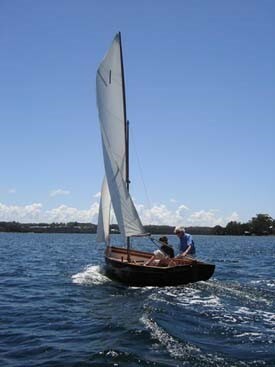 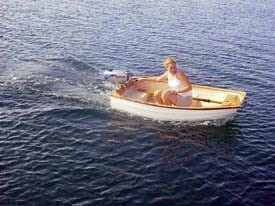 They are an attractive boat with a nice heritage, pleasing lines and good sailing characteristics. 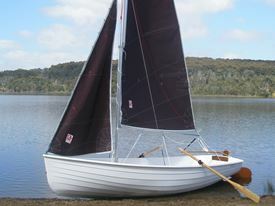 Designed by Geoff Cowap, the Springbank was inspired by traditional craft he had known as a youngster in the Southcoast of England, designed specifically to introduce his family to sailing and built in clinker timber construction the first "Black Pig" was an instant success and much admired. 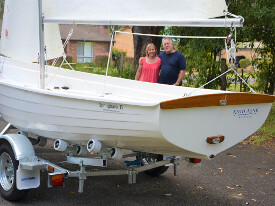 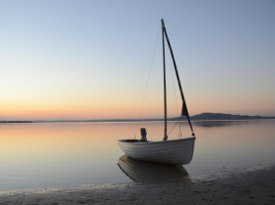 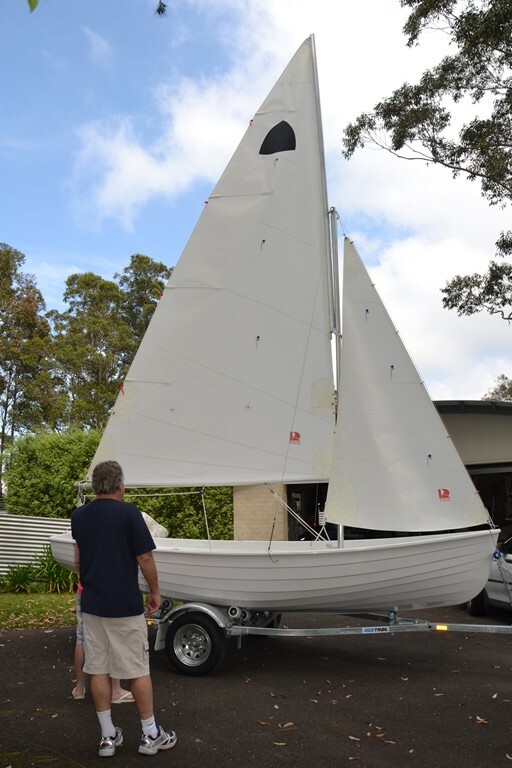 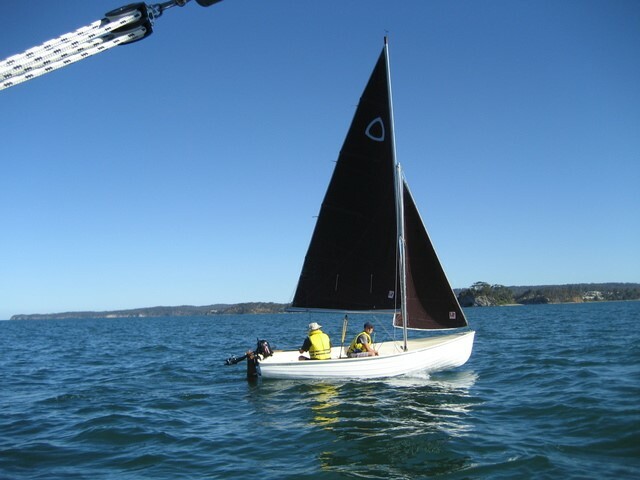 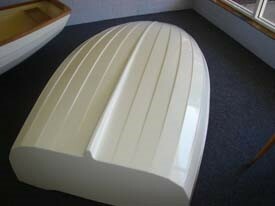 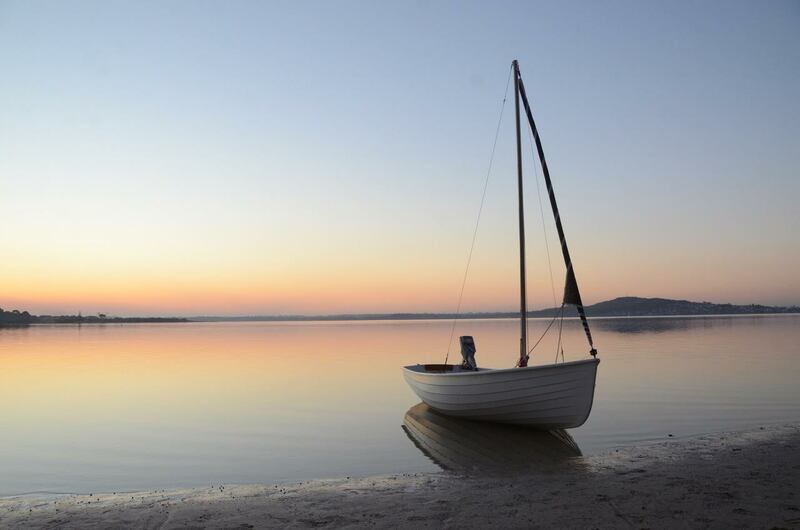 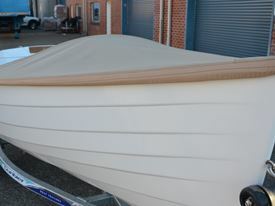 Tooling was produced for a fibreglass version and a production run followed that was to continue across two decades with boats sailing in all parts of Australia. Since 2007 the new generation Springbank is built to the original design though refining the fiberglass laminate to save a little weight. 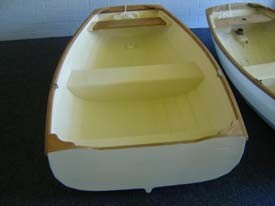 Construction is female moulded hand-laminated clinker fiberglass with gloss gelcoat finish to the hull exterior and internal deck and cockpit mouldings. 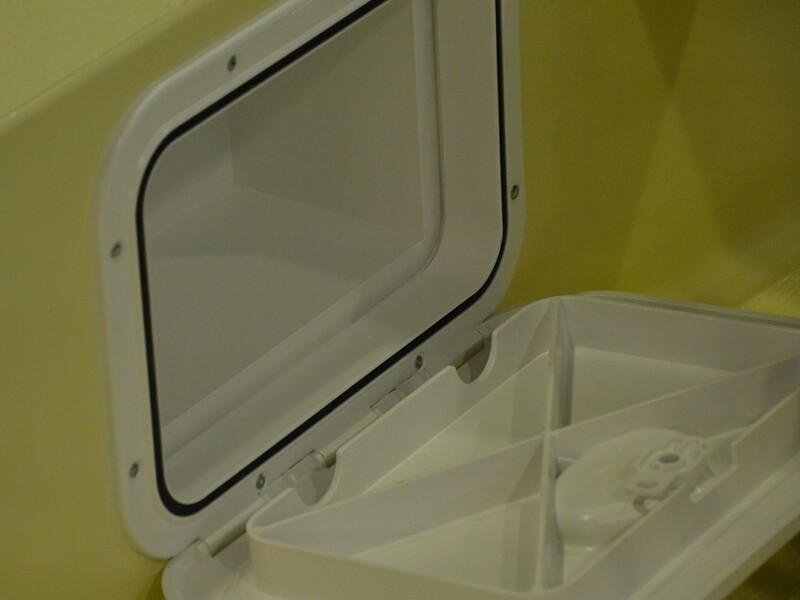 Easily cleaned and long lasting for low maintenance with outstanding durability. The cockpit side seats floor and foredeck are sealed fibreglass chambers providing buoyancy. 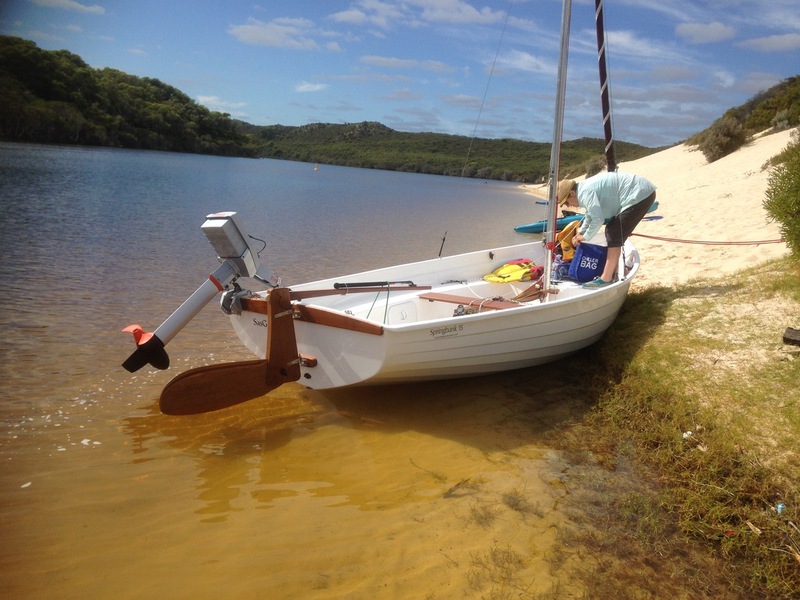 The plywood swing centreboard and kick up rudder allows shallow water cruising as well as easy launch and retrieval from a trailer or beach. 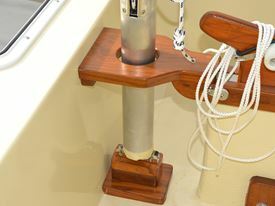 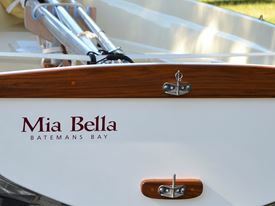 The boats are fitted out with solid teak thwarts and trim; that provides classic looks and is practical and easy to maintain. 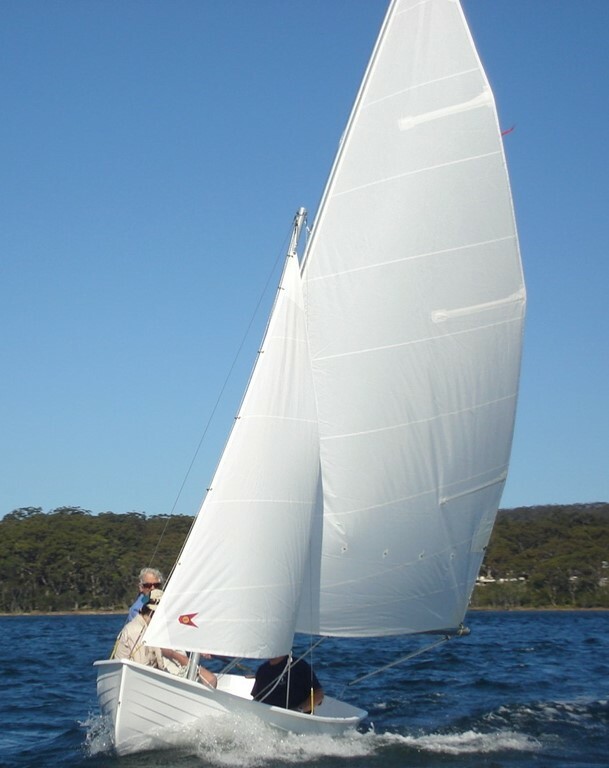 Complete with Aluminium mast, gaff and boom, white Dacron mainsail and jib and top-quality fittings as standard. A generous sized storage locker is forward of the mast under the foredeck for central location and easy access of safety and cruising gear. 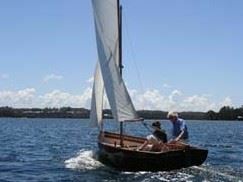 The Springbank is a charming boat evoking the mood of a bygone era whilst being easy to sail, stable and well mannered with good performance. 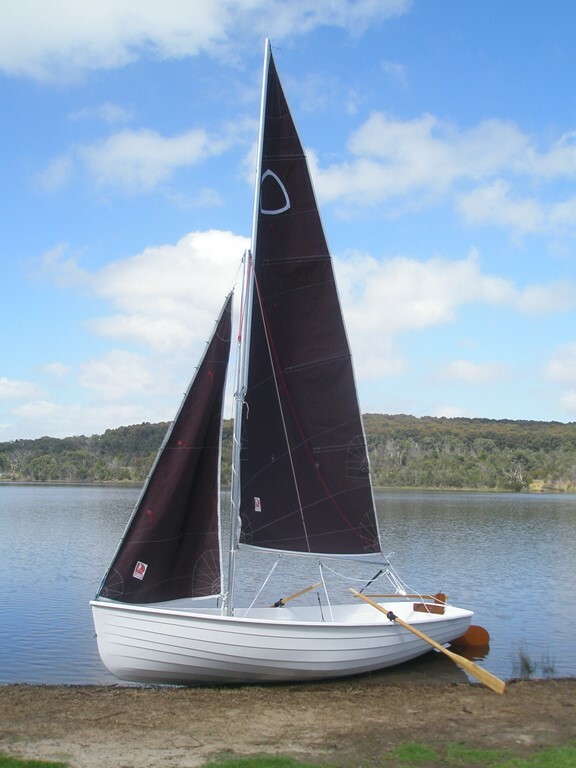 Springbanks can plane in a breeze with the capacity for a family, a couple or even single hander to day-sail, picnic or camp cruise safely. 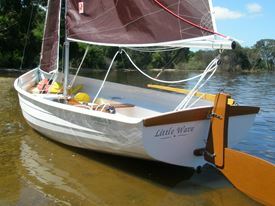 The design has been built on the US for over three decades and is now available Made in Australia. Originally designed by renowned yacht designer Lyle Hess and built for many years by Jerry Montgomery in California the boat has a proud heritage. The boats are individually made using female molded hand-laminated fiberglass with high quality gloss gelcoat exterior finish and a waxed gelcoat interior for low maintenance and outstanding durability. 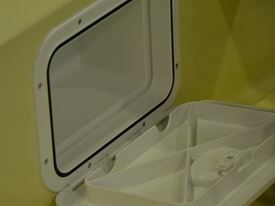 The two main seats are sealed fiberglass tanks that provide buoyancy. 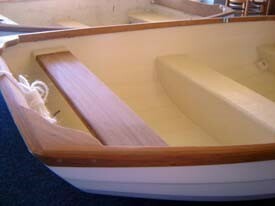 The forward thwart and timber trim is made from solid teak: simple to look after with traditional style and quality. 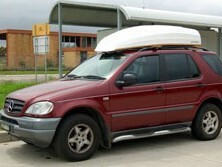 Light and easy to transport on roof racks or even inside a standard station wagon. 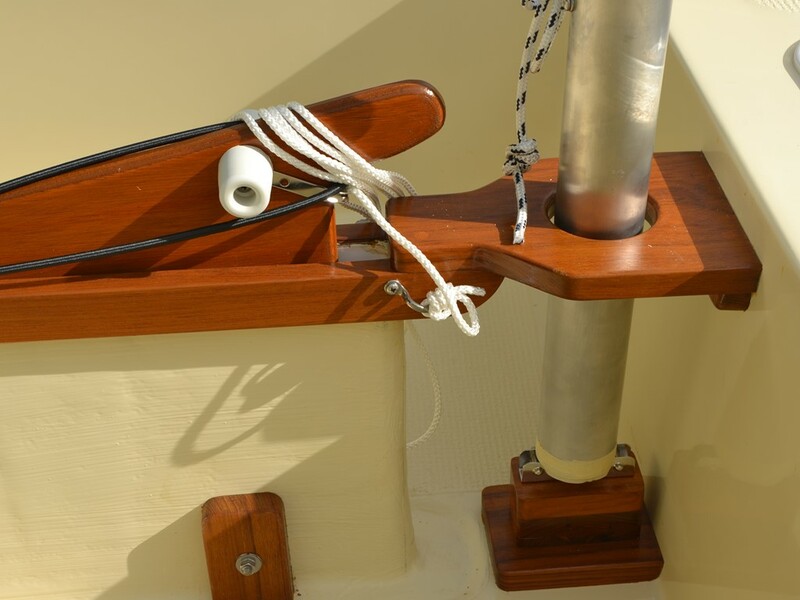 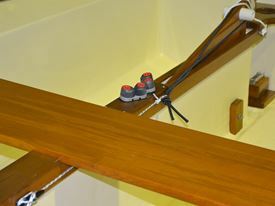 The Montgomery 6-8 comes complete with stainless steel bow towing eye as well as three davit lift points and one pair of chrome oarlock sockets fitted. 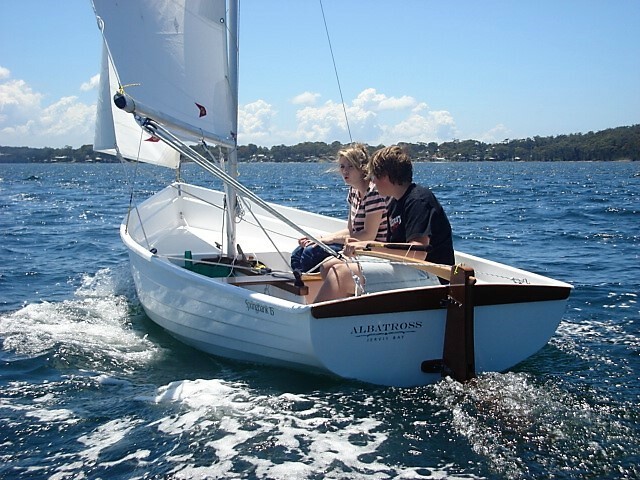 © Dinghies & Daysailers, 2004-2017.